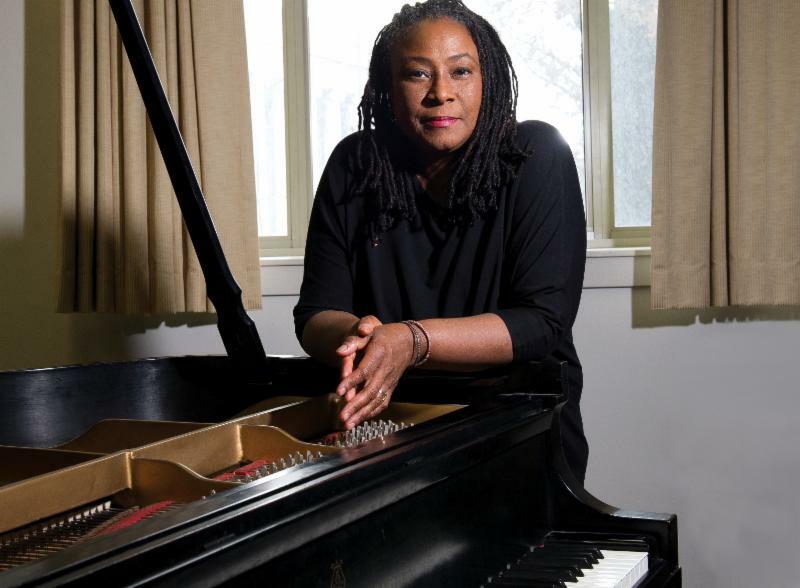 “Like much of the musical world, New England Conservatory mourns the loss of pianist, scholar, and educator Geri Allen who taught at NEC in the early 1990s. A consummate musician in every respect, Geri was a gentle but demanding teacher who encouraged her students to broaden their listening, hone every aspect of their musical skills, and develop their classical technique. She brought a serious diligence to everything she engaged in and championed a truly global perspective on the African-American contribution to twentieth century music. Besides her immersion in the musical world of Thelonious Monk, Charles Mingus, and Eric Dolphy, it seemed like her playing could go in virtually any direction, for example when she accompanied Betty Carter or recorded with Ornette Coleman. Her years at NEC were like a dream for me and her students (and I remember well when her daughter Laila was born in 1990 since I believe it was the same week as my first daughter, Leah!). One of my favorite moments from that time was her duo performance in Jordan Hall with bassist and cellist Dave Holland, who also served on our faculty in that era. We stayed in touch over the years and, most recently, I was glad to be able to connect her to author Mark Slobin, who has been working on a book about the connection between musicians who attended Detroit’s public schools and the international music scene. Ms. Allen’s viewing will be 6 to 8 p.m. July 7 at Bethany Baptist Church, 275 W. Market St., Newark, N.J. The funeral is scheduled for 11 a.m. to 12:30 p.m July 8, also at Bethany Baptist Church. After the funeral, attendees are invited to a repast in the lobby of the New Jersey Performing Arts Center, 1 Center St., Newark. Plainspoken but poetic, timely and timeless, poignant yet pointed: the American folk song tradition has a long history of confronting specific injustices while embracing a universal humanity. 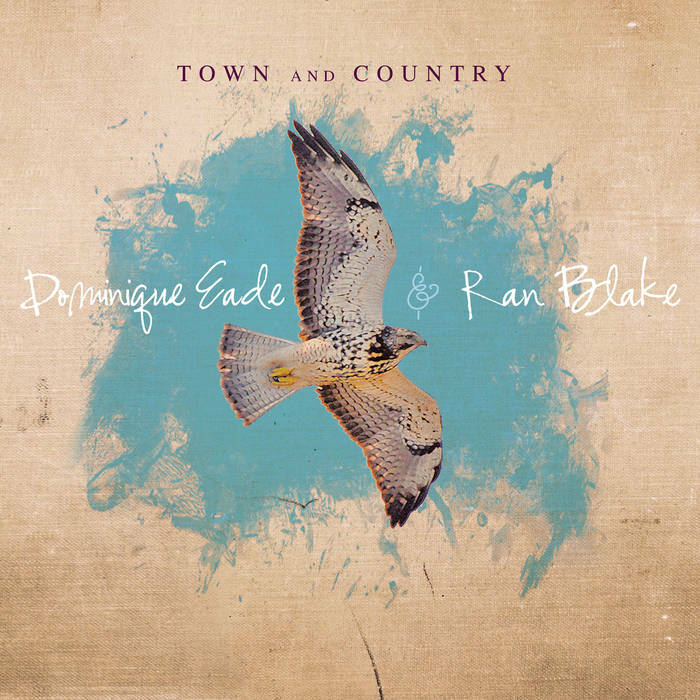 On the starkly moving Town and Country (out June 9 on Sunnyside), vocalist Dominique Eade and pianist Ran Blake take the long view of our own tumultuous moment in history with a wide-ranging collection of folk tunes that examine the travails of Americans from Main Street to the mountains. The CD release for “Town and Country” will be at Thelonious Monkfish on Saturday, July 22 from 2-5pm. (Meet and greet at 2pm and the music starts at 3pm). A lot of people are out of town during the summer, but for those who are still around, please check out Ran’s concert listings. 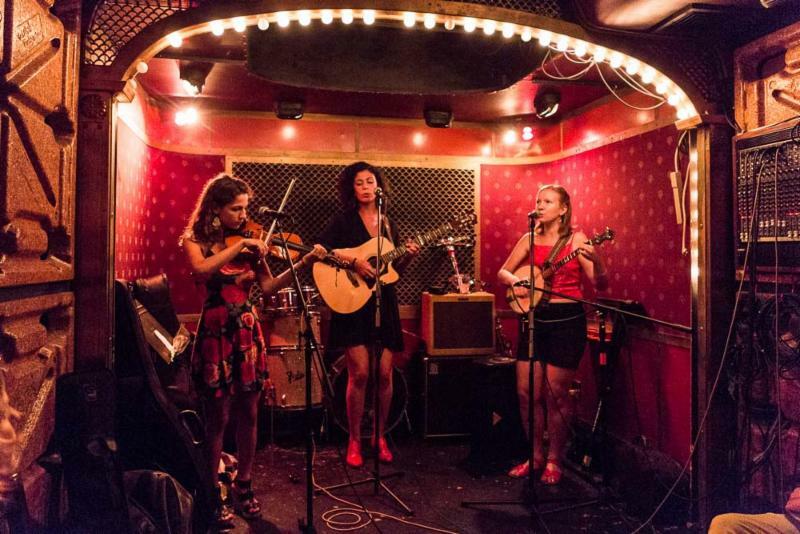 There are two upcoming dates for The Ladles at the ICA July 13th and at The Burren July 16th, and also a Serenade for Horace Silver with Louis Hayes at Sculler’s Jazz Club on July 21st. CLICK HERE for more shows!